For many people this pursuit seams never ending. We live in a world that is moving so fast, we are bombarded with expectations or people around us ( or even our own) and there is never enough time. Do you feel like that about your life? What is New Age lifestyle? It is an approach to life that attendes to all aspect od our selves – mind, body and soul. This lifestyle includes many practices, tools and solutions for reducing the stress we deal with every day and it is up to us to find what really works for us as individuals. I believe that just like anything, balance has many forms depending on all the different values, goals and even attitudes we all have towards life. To me balanced life si the life I enjoy. It still includes challenges, but those are easy to deal with when you have energy, feel happy and passionate about what you do every day. I decided to write this blogpost as I will be speaking on the topic of Balancing Work and Life next week for the Pink Tank Vancouver. This wonderful organization for women-professionals is an energizing community to join if you are seeking new girlfriends that are driven, open to learn and always happy to share their secrets to living a life of purpose and fun. You can lear more about the Pink Tank here: pinktankgroup.com. If you are interested in attending this upcoming Pink Tank event in Vancouver on March 26th, click here to register. 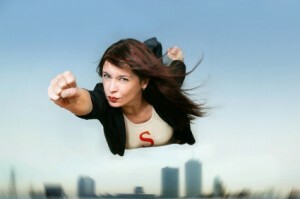 Are you a Super Woman? The power or means to decide. A harmonious or satisfying arrangement or proportion of parts or elements. As women we can easily get caught up in our motherly attitude represented by: putting everyone else first, multitasking to the point that we are running around doing 50 things at the same time and in the end realizing that we were left behind all day long and now we have no energy to do the things that truly improve and balance our own life. Are you making decision around what others expect or need from you? 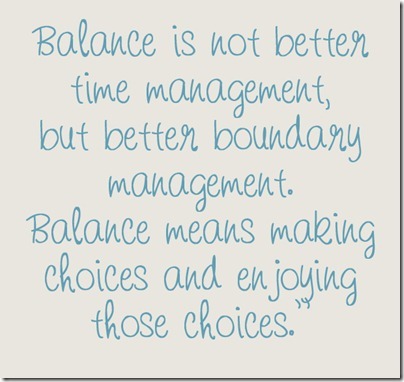 I think Balance can only truly be created based on CLARITY. When we are clear on our values and our short or long term goals, we can make the right DECISIONS helping us to create the HARMONY we desire in ALL elements of our life. As a Life Coach I experience that to be the #1 obstacle that is standing in a way of anyone having a purposeful, enjoyable and peaceful life. How clear are you about the values you want to create your life around? What is the the most wonderful carrer you could have like? Do you feel passionate about the things you do on daily basis? What is your desired relationship like? What does it mean to be healthy to you? Many times we don’t ask these questions or we think we don’t have the time to ask them. That can have many consequences like: we end up wasting our precious time or we get discouraged and even give up on trying to be balanced and happy. Our heath starts declining and our relationships (at work or personal) can become very frustrating. So what to do to start creating the life you actually enjoy? 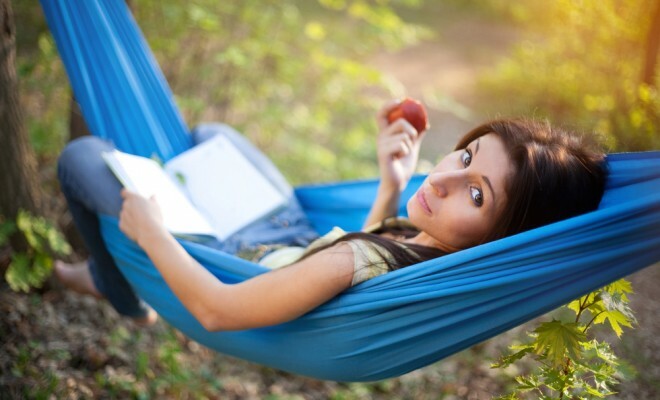 Are you Affirming Balanced or Hectic Life? I am so busy. I have a busy day today. I don’t have time for that. I never have time for doing what I want to do. You gotta do what you gotta do. I have no choice. Is your speech reflecting on the kind of life you want or are you just caught up in the mentality that is going around and not watching your energy and words – the foundation of your manifesting power. I always have time for what is important to me. I plan my each day keeping in mind what is truly important to me. I breathe, pause and regularly check in with my energy to see if I am in integrity with the vision of the life I desire to create for my self. I prioritize based on clarity and I am able to let go of unhealthy expectations with ease. I value my time and time of others around me. My personal favorite: I am in the right place, at the right time, doing the right thing. This one also forces you to re-evaluate what you are doing in the moment and whether it truly should be your priority. It’s easy to spread your self too thin, get caught up in achieving some goals that are sometimes not even yours. Here are some habits I will be talking about at the Pink Tank event this week that can start creating more joy in your life. Cultivating the habit of being effective vs just busy. Applying the 80/ 20 principle to all you do, recognizing your POWER HABITS and using those to get most out of your day. Developing selective ignorance and saying NO to time wasters, unhealthy expectations and event people around you ( you may upset, but that is small price to pay if you ask me). Asking the right questions that keep you in line with your core values and goals. Living a life of pasion and purpose vs just being an achiever. I hope this article was helpful to you and offered some tools to make the shifts you would like to make in your life. Please re-visit my blog in next few days again. I will be posting more tools on productivity which I will be talking about at the Pink Tank event this week. Have a fantastic, productive and enjoyable day! One Response to How to Balance Work and Life. Are you a Super Woman? This is such a great article, Erika! I strongly agree that the clarity is the key to everything. Affirming a hectic life by saying “I’m so busy” is such a good point!